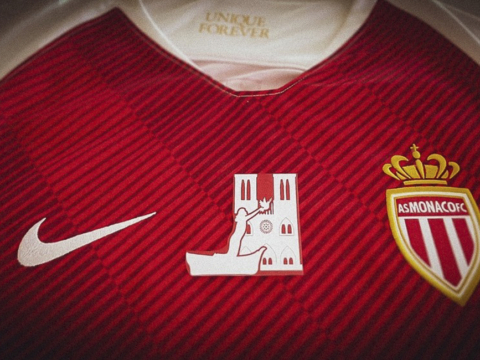 AS Monaco invited Waël, 7, and his parents to discover the Stade Louis II for the first time. Meet Fabregas, arrival of the players and warm up at the edge of the lawn ... Discover the dream of Waël in video. 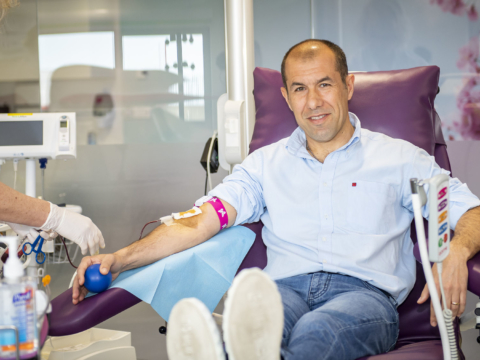 Originally from Orléans, Waël is an unconditional fan of the Monaco club: he made his first trip to support the Rouge et Blanc during the 2017/2018 season in Angers. This year, Waël and his dad went to Reims and Dijon at AS Monaco. 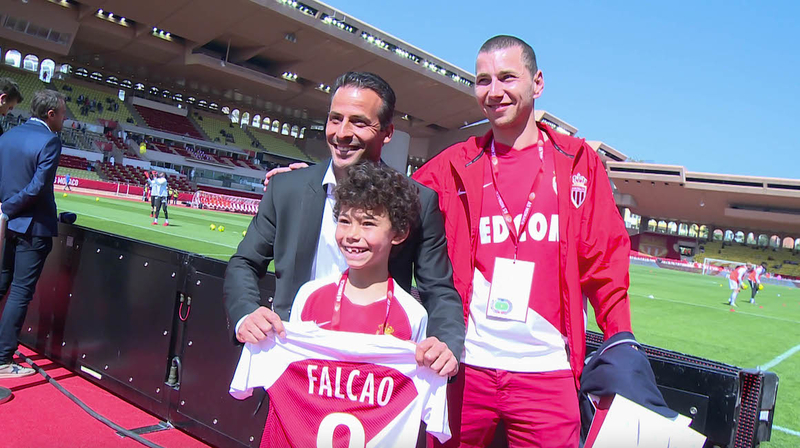 On the occasion of the match against Caen, the young boy and his parents were able to see the Stade Louis II and had the privilege of going backstage: arrival of the players, warm-up on the field and meeting with Ludovic Giuly. Wael also had the chance to talk to Cesc Fàbregas before the match. Do you want to make your dream come true with your club …? It’s possible by clicking here !